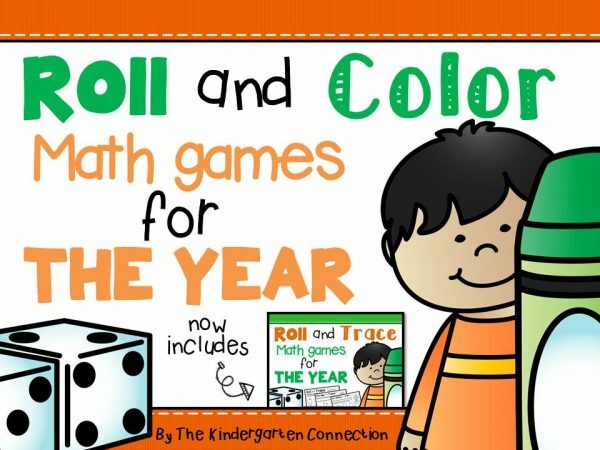 Roll and Color Math Games for the ENTIRE YEAR! This pack has been updated to now include a roll and TRACE version of each game! 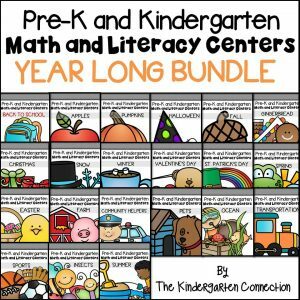 Work on math skills and on number writing too! This pack contains 66 roll and cover games and 66 roll and trace games for early learners. 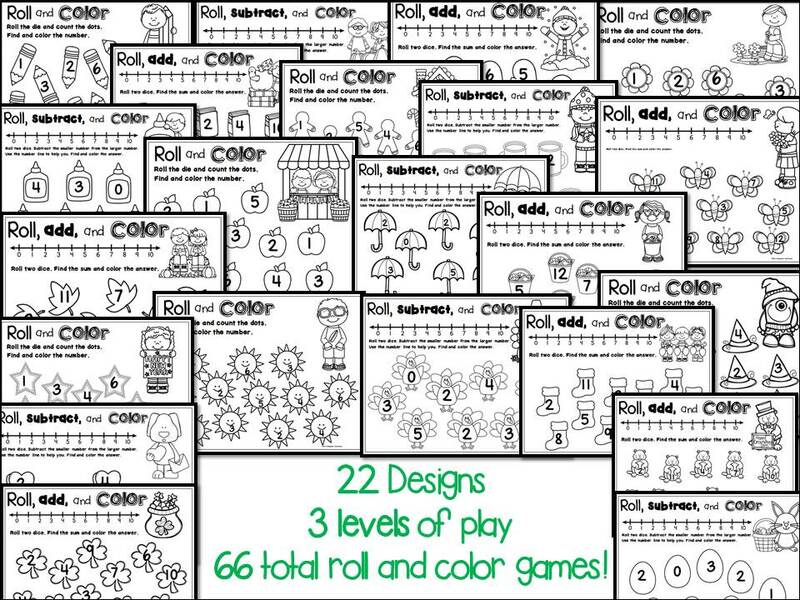 There are 22 different designs with 3 levels of play each. 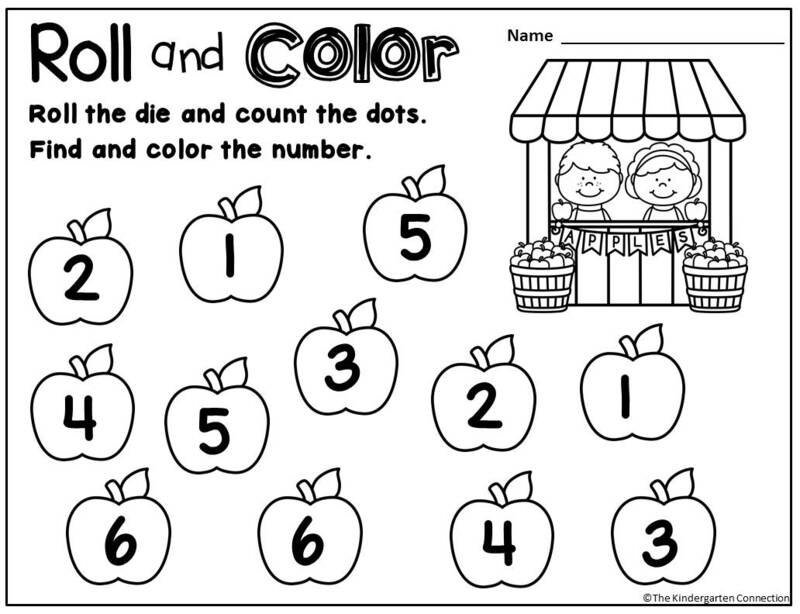 Basic Roll and Color/Trace – Roll one die, count the dots and color or trace the matching number. Or roll a numbered die and find the matching number. 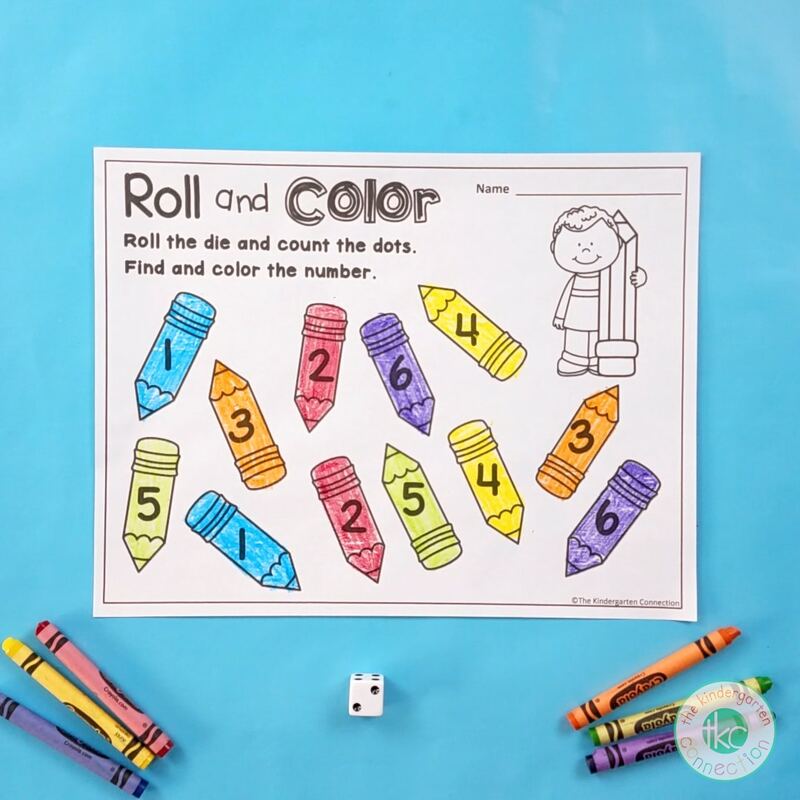 Addition Roll and Color/Trace – Roll two dice, add them together and color or trace the answer. You can use dotted dice or numbered dice (sums to 12). A number line is provided if needed. 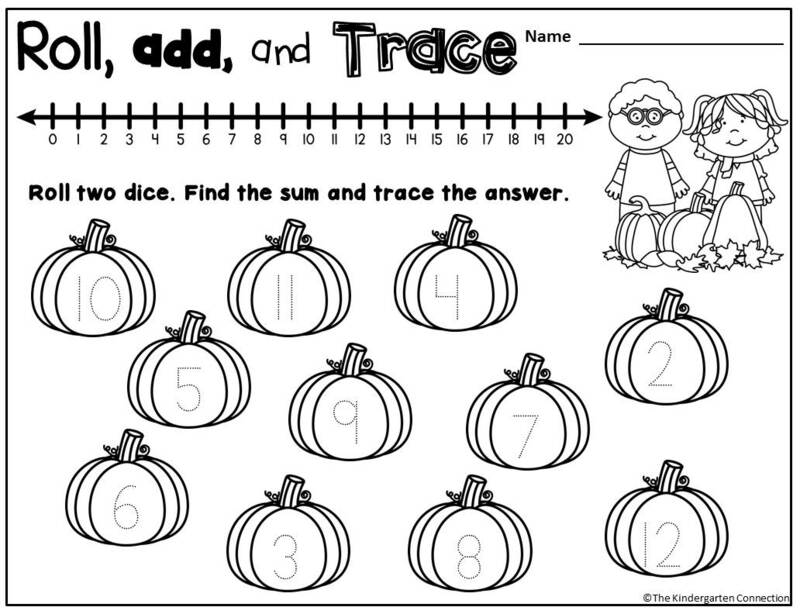 Subtraction Roll and Color/Trace – Roll two dice, subtract the smaller number from the larger and color or trace the answer. Use dotted or numbered dice (subtraction within 6). A number line is provided if needed. 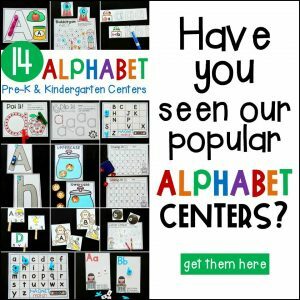 You can also use these games as roll and cover games by putting them in sheet protectors and giving students manipulatives such as cubes to cover their answers instead of color. Or by using dry erase markers for printing on the sheet protector. 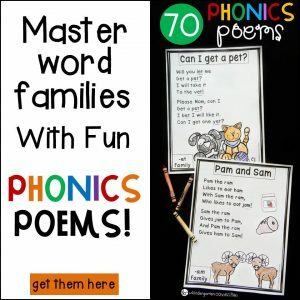 This lets them use them over and over again!